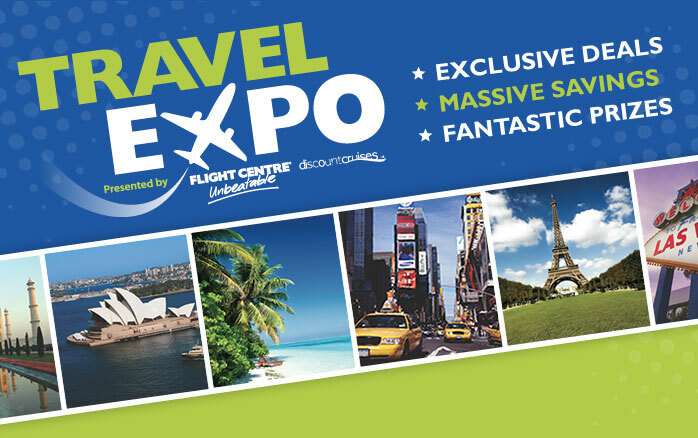 The Flight Centre is again bringing travelers and exhibitors together in this big event at the Vancouver Convention Centre. You can learn more about the world of travel and all the options available. There will also be entertainment, travel presentations and prize giveaways at this event.